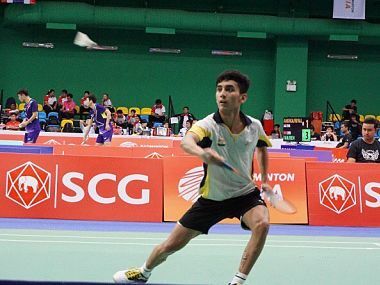 Lakshya Sen had ended India's 53-year long wait for a men's singles gold when he clinched the title at the Asia Junior championship last month. 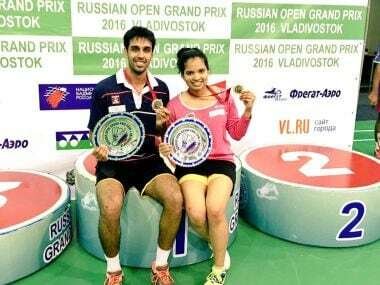 Indian shuttlers signed off an impressive campaign at the Russian Open Grand Prix, notching up the women's singles as well as the mixed doubles titles in Vladivostok on Sunday. 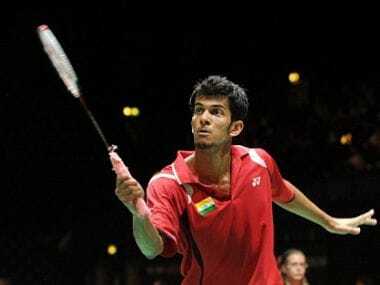 Jayaram suffered a 17-21 17-21 loss to Sugiarto in a 33-minute clash.